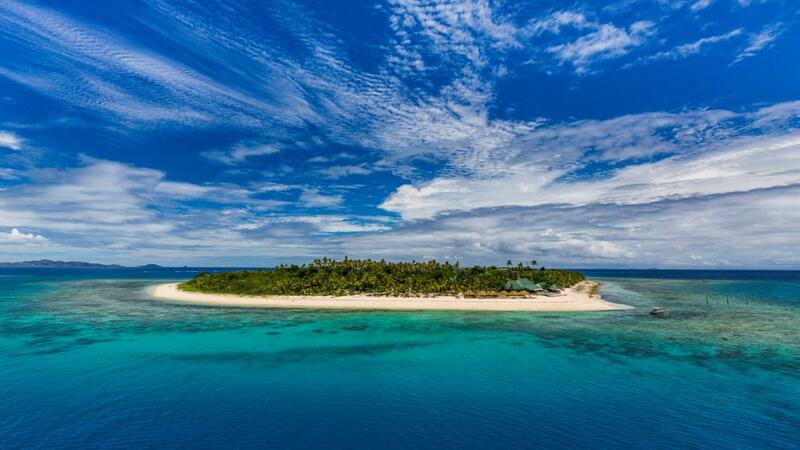 Along with the native lease for the entire island, Bounty Island Resort is also being sold. The 48 acre resort is eco-tourism focused and is known for its wide expanses of gardens and wilderness as well as the spectacular reefs and sand-fringed isles that surround it. 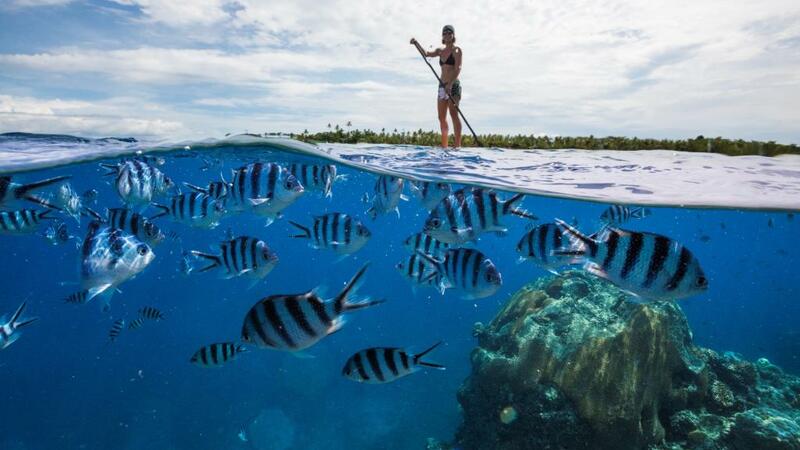 The ideal place to get back to nature, Bounty Island is enveloped by brilliant white sand beaches and pristine crystal clear waters as well as a marine preserve, offering spectacular snorkelling and water based activities. Real estate agents have identified the value of the island, stating it's true worth lies in its immense development opportunities. Since September 2014's democratic elections, there has been a significant increase in the level of interest in development in Fiji and islands are at the top of the developer list. Its pristine natural environment and proximity to the world-famous surfing location Cloudbreak make the island attractive to developers. Interest has also been expressed in adding marina facilities to the island to enhance the new residences and resorts that are sure to follow the development. With air links to Fiji improving, services to Hong Kong have increased with new services to Singapore just beginning. Tenders for the island close 24 May and it's expected to receive interested from tourist operators and developers in Australia, New Zealand, Papua New Guinea, Asia and the United States.